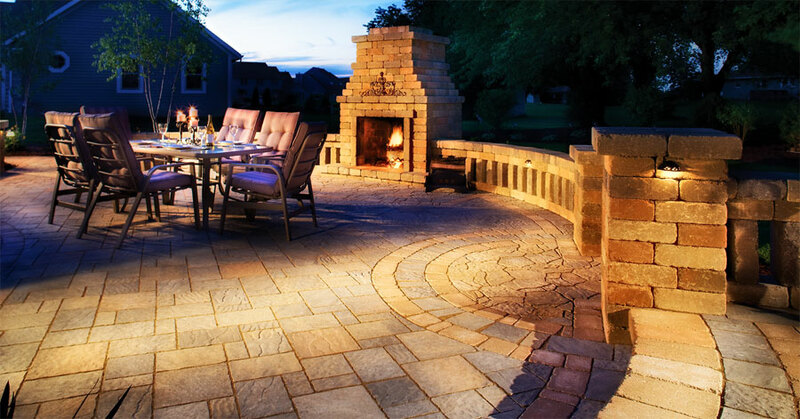 For more than 20 years, the Think Pavers team has been helping customers across the tri-state area bring beauty, functionality and ambiance to their outdoor-living environments with expert hardscape installation. 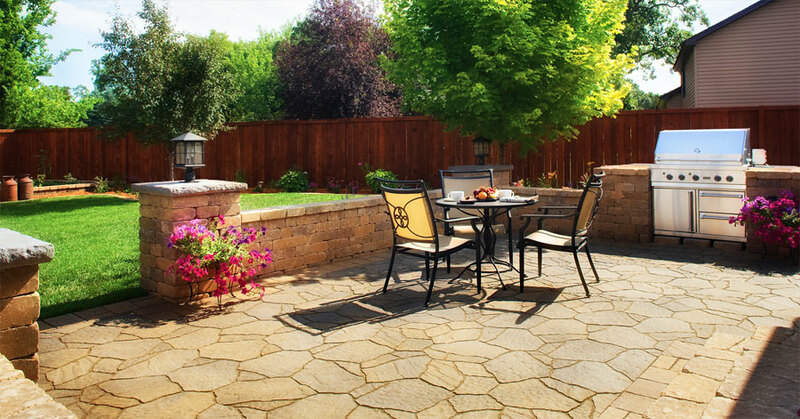 Be it residential, municipal or commercial, Think Pavers will beautify your home, patio, garden, walls, driveways and walkways with their own custom design solutions. 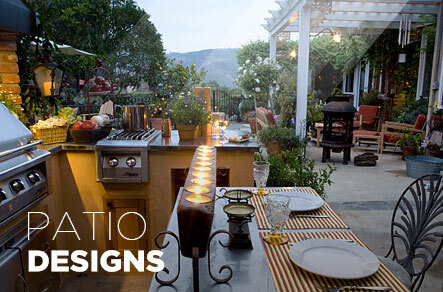 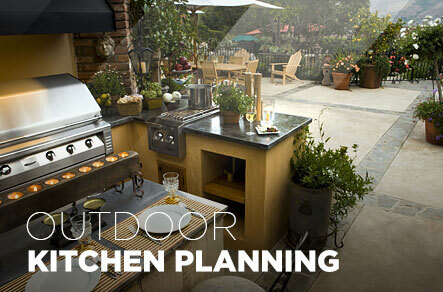 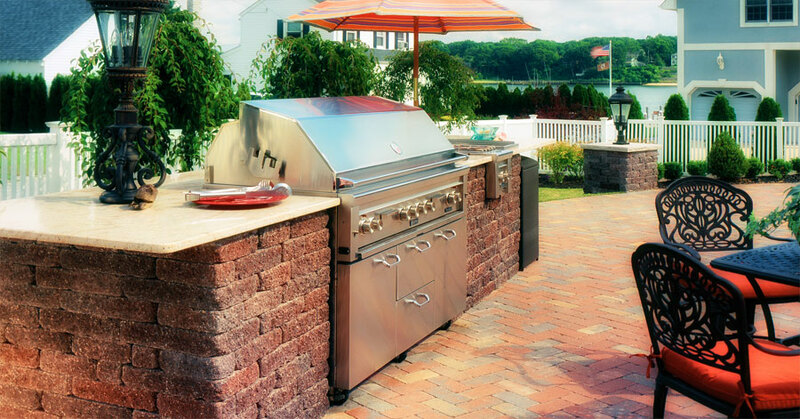 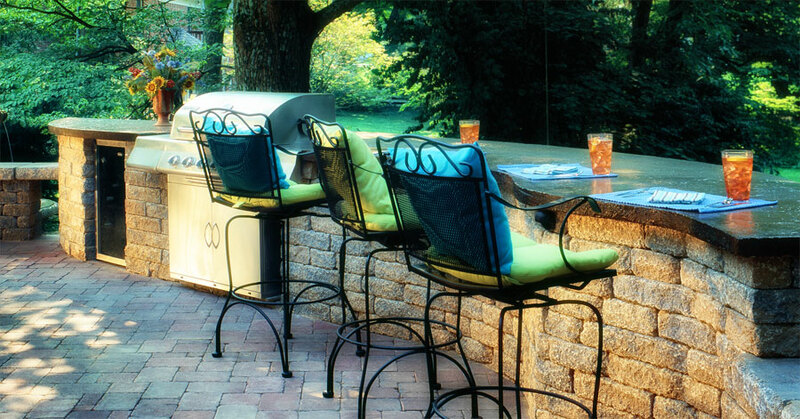 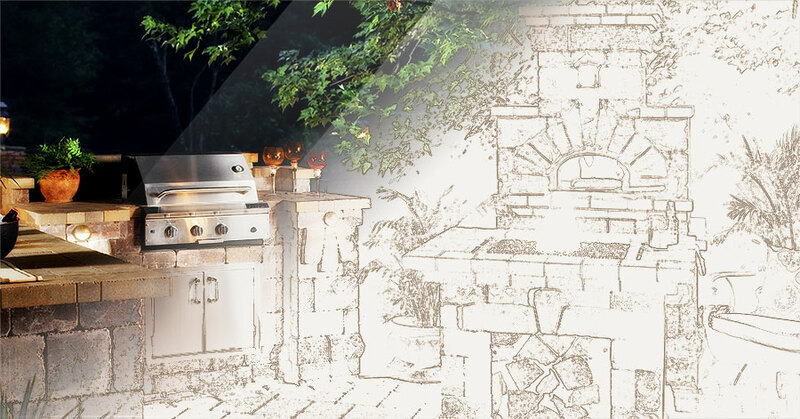 Whether it’s cookouts featuring an outdoor kitchen or pizza oven, a night with friends and family around an outdoor fireplace, or just dinner on a decorative concrete patio, Think Pavers can transform a your backyard into an outdoor sanctuary that can act as an extension of your home. 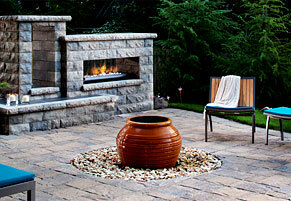 Hardscape, or hardscaping, is made up of the elements of landscaping, especially any masonry work. 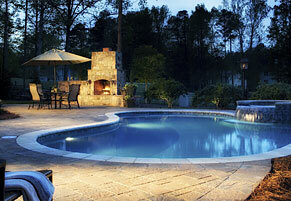 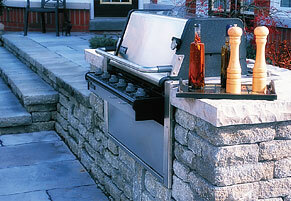 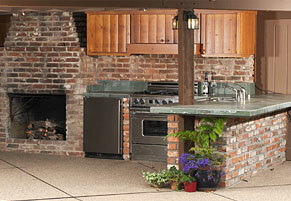 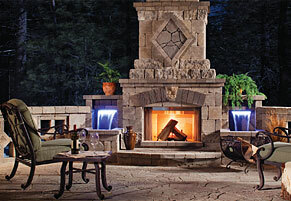 For instance, stone walls, concrete or brick patios and wooden arbors would all be considered part of the hardscape. 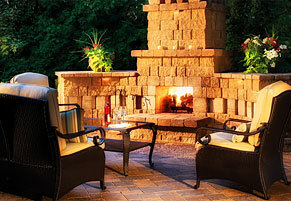 Anything used in landscaping that is not part of the softscape can be considered a hardscape element, including home accents such as water features.